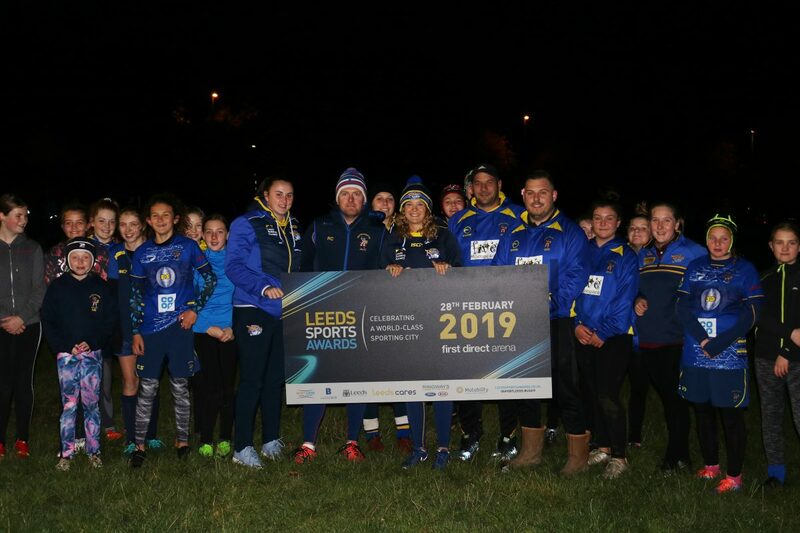 Leeds Rhinos Foundation is a proud member the Sport Leeds network, which brings together the City’s sports organisations to promote the huge benefits of active lifestyles to the people of Leeds. 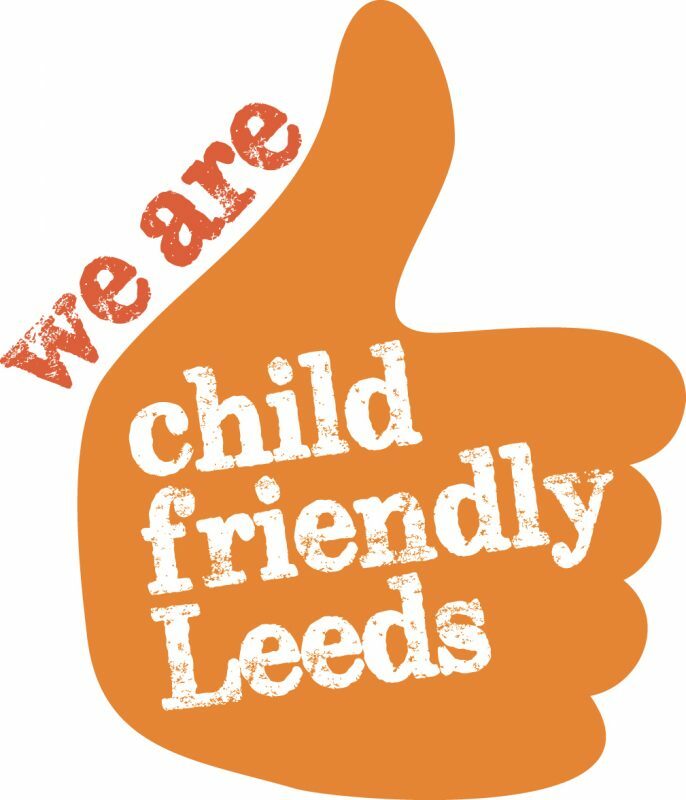 At an elite level Sport Leeds are working to consolidate the City’s status as an international centre of excellence for sports such as diving and triathlon and giving young and old a chance to fulfil their potential in sport, at whatever the level. Leeds is already high performing but continued growth in participation is required to meet our ambitions, particularly in seeking to address inequalities in participation that exist between different areas of the city. Have contributed to reducing health inequalities with increased participation levels within specific geographical and vulnerable target groups. 24,500 more people taking part at least once a week for 30 minutes – compared to other big cities in England Leeds will maintain a top three ranking (1st as of April 2013) and top 50 ranking across all local authorities in England (currently 39th). 32,000 more people taking part at least three times a week for 30 minutes – Leeds will be the most active big city in England and maintain a top 10 ranking among all local authorities in England (7th in England with 29.9% as of April 2013). Be able to demonstrate changes in the attitudes of inactive people towards sport and active lifestyles, particularly in areas of greatest deprivation. Be a city where those involved in sport and active lifestyles have a quality experience, whether through coaching, facilities, or support from local clubs. 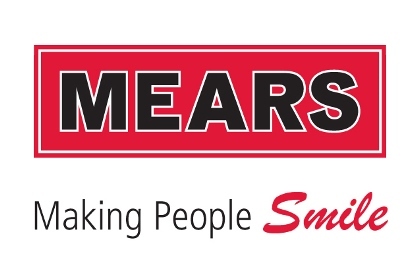 Be recognised for its good practice for working in partnership with National Governing Bodies (NGB). Build on a growing track record to become a renowned host of world class sporting events. Be recognised internationally for its world class reputation within sports development, sports science and coaching within its Universities. The home of successful world class disabled and non-disabled athletes and professional sports teams.